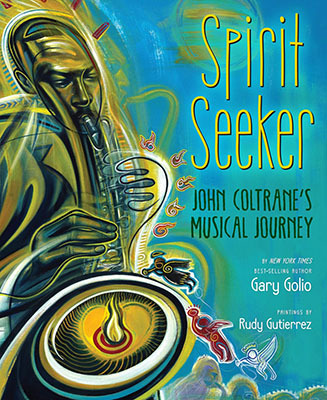 Just when you thought you knew everything there was to know about John Coltrane along comes the children’s book, Spirit Seeker – The Life and Musical Journey of John Coltrane by New York Times bestselling author Gary Golio and award winning illustrator, Rudy Gutiérrez. There is also another method to Golio’s “madness.” In addition to being an accomplished author and visual artist, he is an addiction therapist who counsels children and teenagers. As part of his therapy, he points out that everyone – including larger than life musical icons – have their struggles and their difficulties. Illustrator Rudy Gutierrez’s dazzling artwork is the icing on the cake. 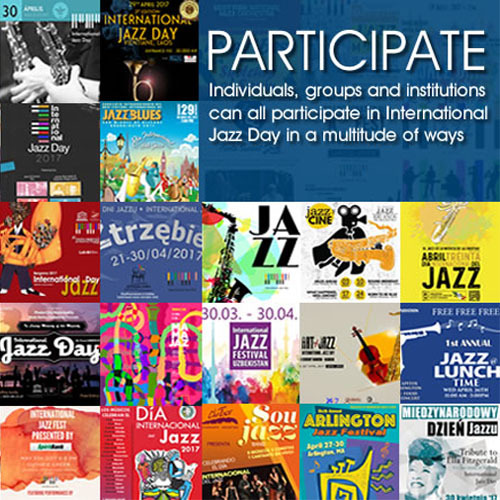 He describes his style as “different languages and layers of reality, real, abstract flat, tonal, rhythmic, urban at times but first and foremost about emotion.” For Spirit Seeker Gutierrez immersed himself in John Coltrane’s life and music. Moreover, he prayed and fasted in order to do justice to Golio’s prose and adjusted his color schemes to suit the text and mood on each page. 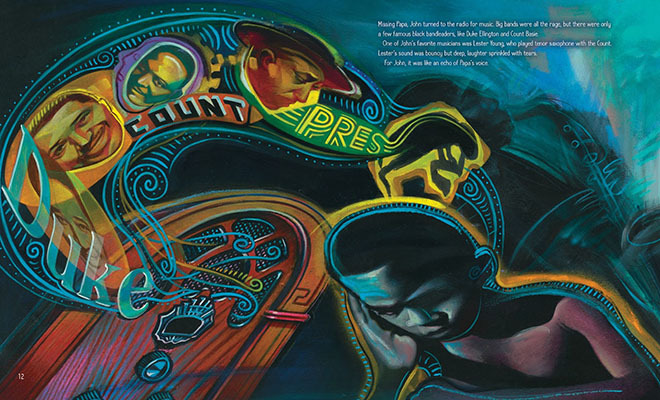 Gutierrez is known for his album art, including Carlos Santana’s “Shaman” and Roy Hargrove’s “RH Factor – Hard Groove.” His illustrations also appear in the books, “Pele, King of Soccer,” “Papa and Me,” “Malcolm X” and “La Causa, the Migrant Farm Workers (Stories of America)” among others.